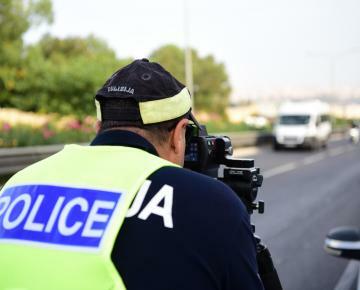 A maintenance worker ended up behind bars after posting inflammatory comments on Facebook about the use of speed guns by traffic police. 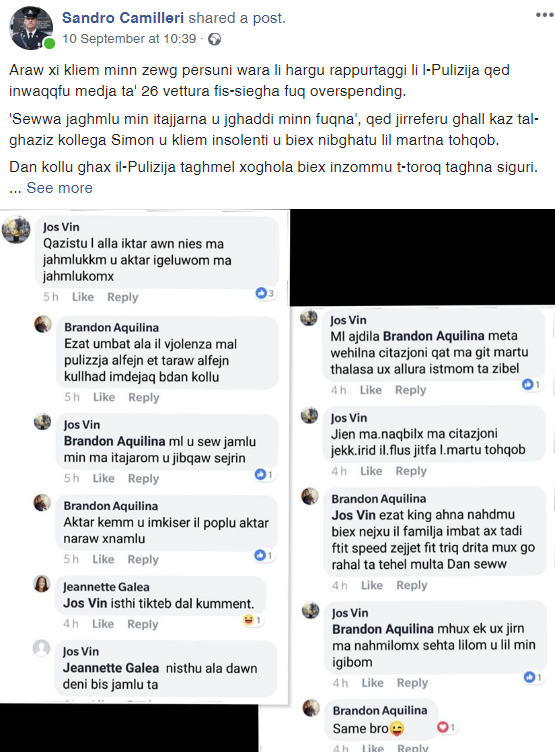 Josef Vincenti, a 31-year old from Żabbar, was targeted by criminal investigations after taking to Facebook to comment upon an article recently published on social media. He also made other racist remarks, all of which landed him in court on Wednesday. The man was charged under arrest with instigation to commit an offence, incitement to disobey the law and to racial hatred, as well as the use of electronic communications apparatus to make threats. He was further charged with having breached the conditions of an earlier bail decree, besides allegedly being a recidivist. Legal aid counsel Victor Bugeja argued that the charges should be analysed within the context of the Facebook posts at issue. The man pleaded not guilty and was remanded in custody. No request for bail was made during the arraignment. Inspectors John Spiteri and Roxanne Tabone prosecuted. Inspector Sandro Camilleri, head of the Police officers' Union had complained about the hate messages in a Facebook post. See below.